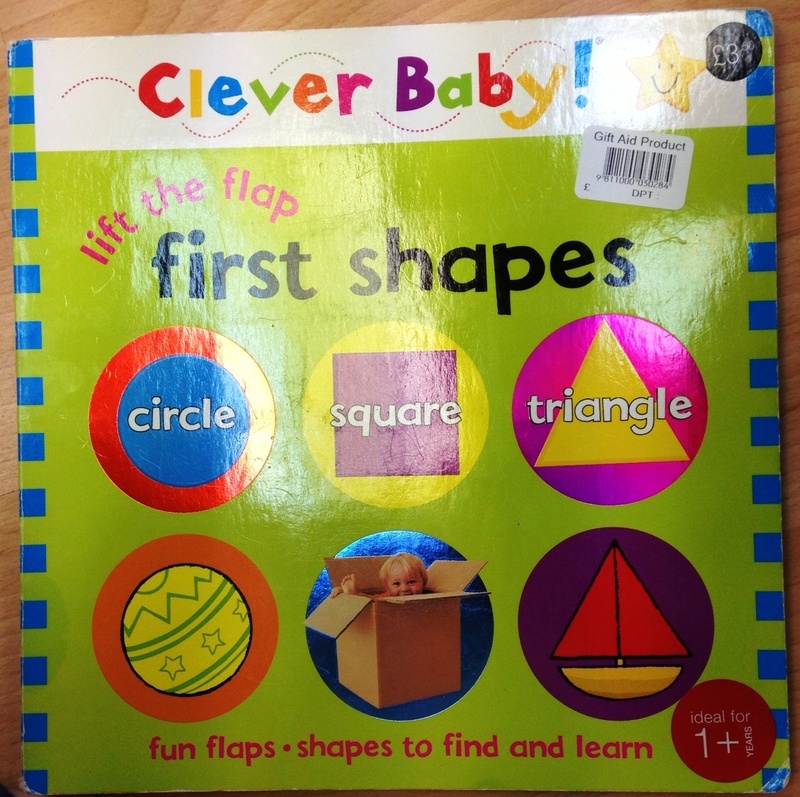 Yes, Clever Baby! 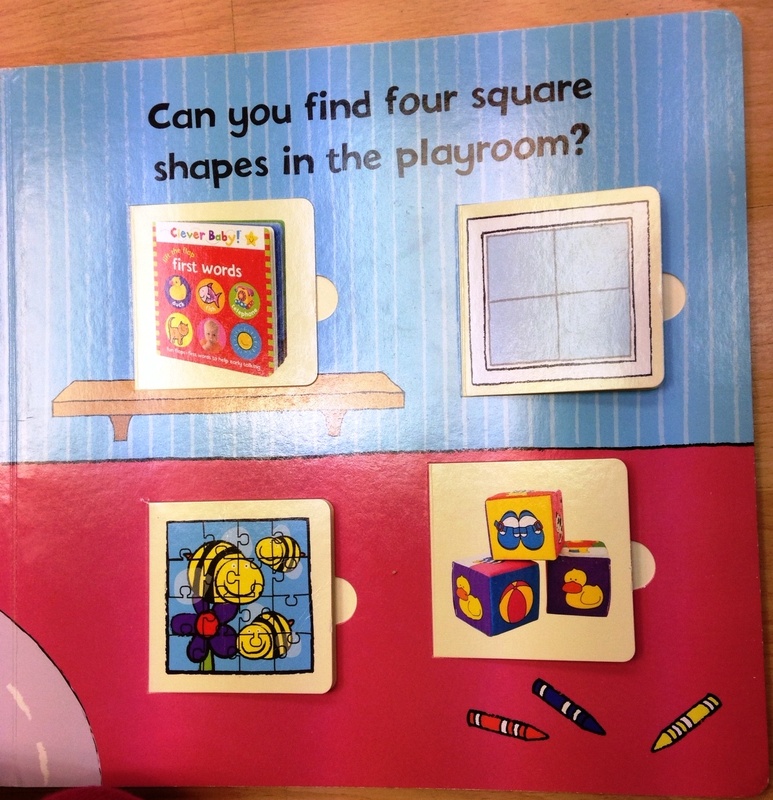 First Words is one of the four square shapes in the playroom. Buy the set!